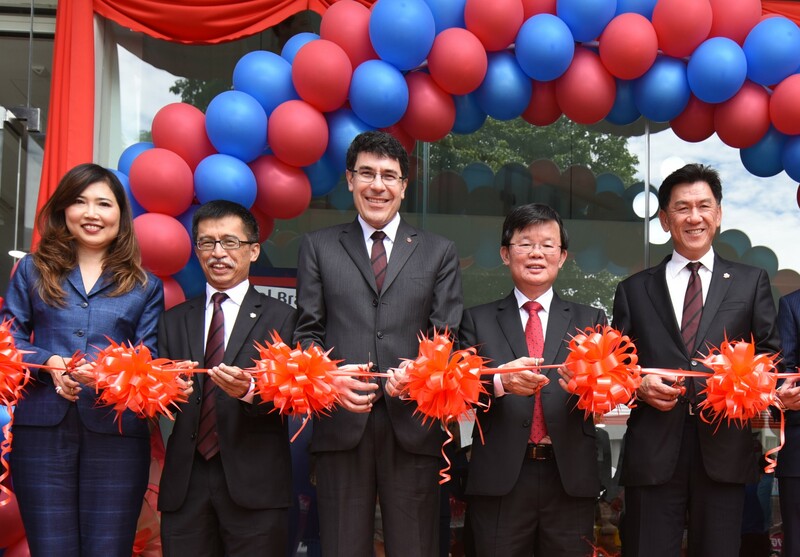 Hong Leong Bank Berhad opens its first Digital Branch in Penang at Burmah House, Pulau Tikus. The new digital branch covers both conventional and Islamic banking, as well as Priority Banking. The first digital branch in Penang will see bank personnel equipped with tablets to assist its customers to facilitate the requested service. Another unique feature is that counters are no longer assigned by functions, but replaced by pods where staff are able to help customers perform all transactions offered by the Bank. The entire process is designed to deliver an efficient and seamless experience aided by technology and through enabled via the tablets. 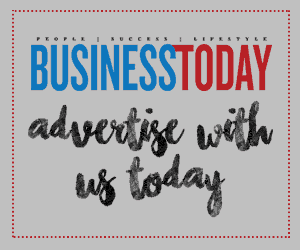 HLB is stepping up its game on carving out a strategic role in an increasingly competitive space within the nation’s digital economy that includes disruptors from FinTech. The Bank is exploring technologies such as Augmented Reality, Robotics, Blockchain, Application Programme Interfaces (API) as well as launching a Customer Experience Labs that will facilitate experiments and prototyping of innovation and new technologies in collaboration with customers and third party service providers.